With the Cashel Hay Bale Bag you can keep things neat and tidy when you’re on the go. 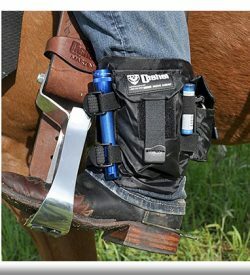 Made of tough, water resistant 600 denier nylon that protects hay from the elements while maintaining a clean truck, trailer, or barn. 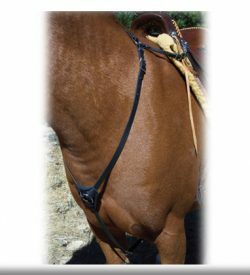 Stainless steel grommets provide air holes to allow moisture to escape, keeping hay fresh. 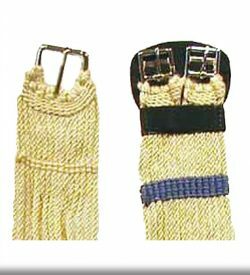 The Cashel Hay Bale Bag zips on three sides for effortless hay insertion. Padded shoulder strap and carrying handles make it a cinch to tote. Single-hand handles on either end for loading. Available in Half or Full Size. 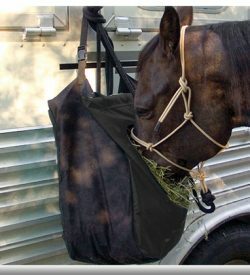 If you’re tired of lugging hay bales around the Cashel Hay Bale Bag with Wheels is a perfect solution. A rolling hay bale bag, AWESOME! 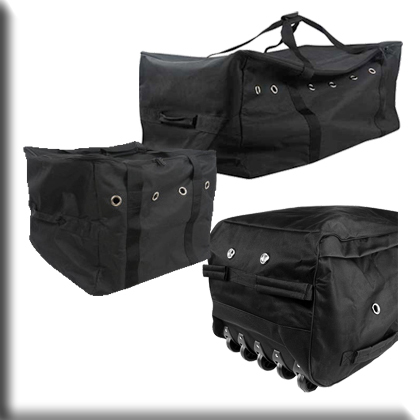 Heavy duty plastic wheels and nylon handle provide easy transport. Convenient side handles for loading in the truck.